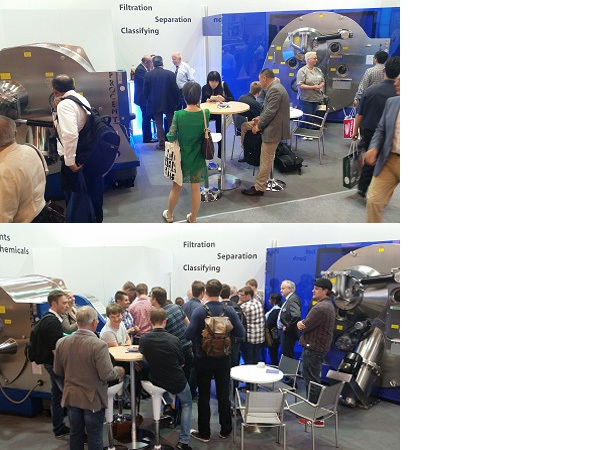 The ACHEMA fair started and we are pleased about the positive reactions so far. If you also want to visit us, just contact our service team in order to arrange an appointment. Our Krettek-group is represented in hall 5.0 stand no. B22.